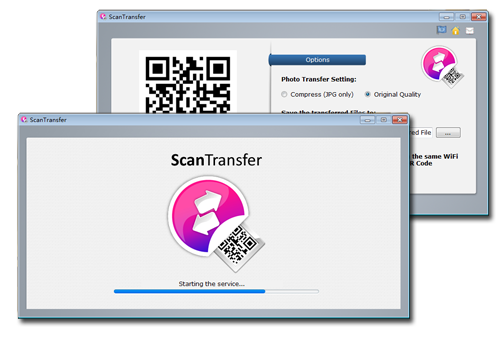 ScanTransfer is a free Windows desktop software program which enables you to transfer photos and videos from your smart phone to your computer or laptop. The best part of ScanTransfer is the program DOESN'T REQUIRE you to install any new app into your phone. 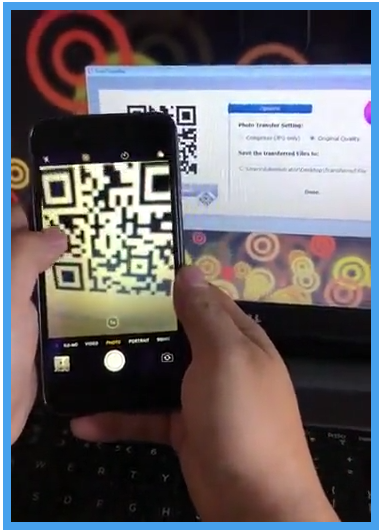 All you need to do is to use your Camera or Twitter/Facebook to scan the QR code on the ScanTransfer, and then you will be able to start transferring instantly. 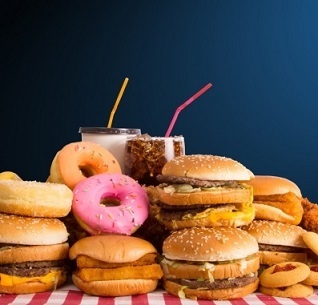 The program also allows you to transfer hundreds of files at a time, and it will finish the task within just a few seconds through the transfer speed acceleration technology. Users can also use ScanTransfer to copy files from iCloud to the desktop directly, but the program is allowed to transfer them one by one due to the Apple Safari Policy. *Besides photos and videos, Android smart phone users could transfer more types of files like audio, documents and more. Phone and computer must be connected to the same wifi network. You can simply use iOS Camera, Facebook or Twitter to scan the QR Code on the ScanTransfer to start. 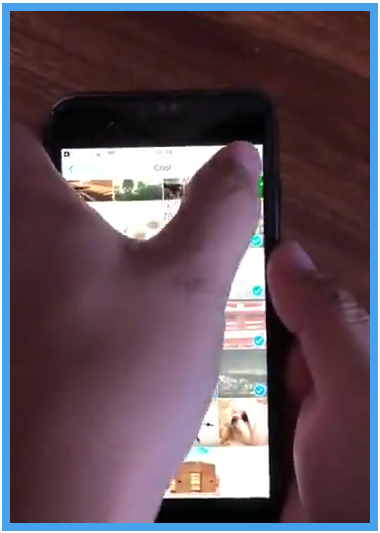 Tap and HOLD on a photo/video, then without lifting your finger, slide it in any direction to continue selecting more photos/videos. ScanTransfer enables you to transfer files from multiple devices at the same time. Transfer hundreds of photos and videos from your phone to the PC at a time. Transferring files in Local Area Network(LAN) makes your privacy and files safe. 963 2,870 ScanTransfer.net <img src="https://www.oldergeeks.com/downloads/gallery/thumbs/ScanTransfer1_th.png"border="0"> Feb 12, 2019 - 12:10 1.3.1 18.32MB EXE , out of 10 Votes.